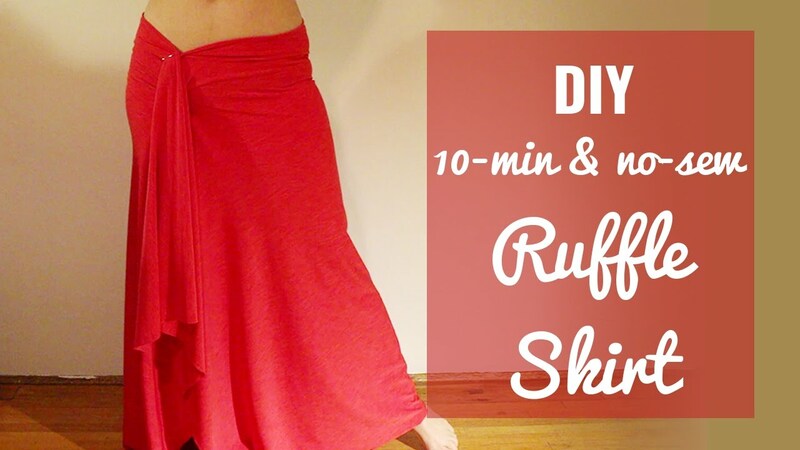 This may be the easiest DIY I’ve done… 😉 In my last post, you saw how to make a sleeveless choli top that’s perfect for your holiday theme performance.... This skirt only has a couple of seams one across the top attaching the elastic. You need a double needle to sew on the wide elastic waistband. Make sure the waistband fits around you with about an extra inch (for your side seam). This skirt only has a couple of seams one across the top attaching the elastic. You need a double needle to sew on the wide elastic waistband. 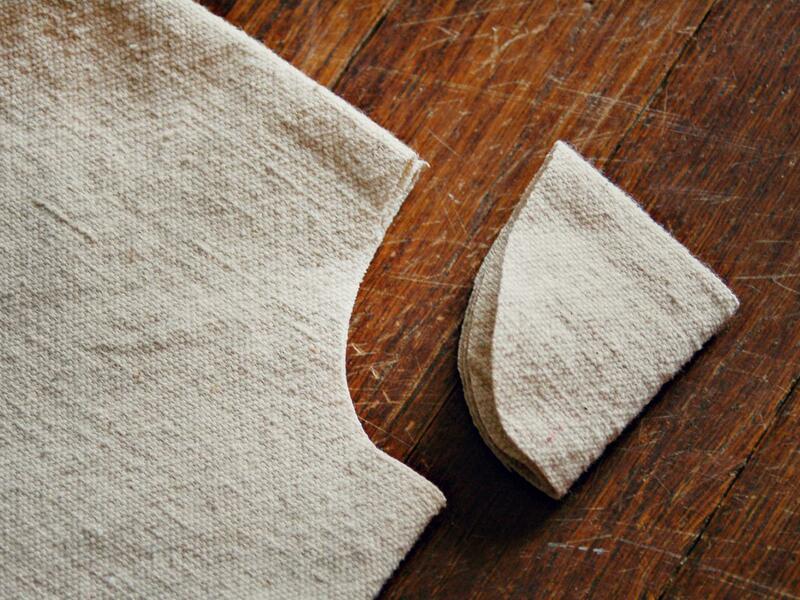 Make sure the waistband fits around you with about an extra inch (for your side seam).